Welcome our new associate Maria Therese Fujiye! 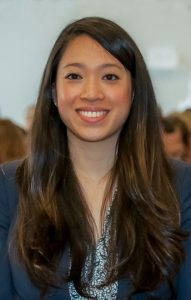 Maria Therese is native to the Pacific Northwest and received her Juris Doctorate from Seattle University School of Law in 2016. During law school, Maria Therese worked as an editorial assistant for a small editing company and externed in the legal department at the Allen Institute for Brain Science. She also co-authored a book chapter exploring the utility of certification marks on public health. Prior to starting her legal career, Maria Therese worked for the University of California, San Francisco, on a psycho-oncology project aimed at reducing fear of cancer recurrence in early stage breast cancer survivors. 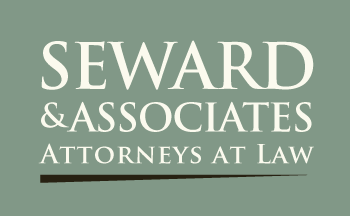 Maria’s law practice areas include health care, estate planning, real estate, probate, elder law and bankruptcy.